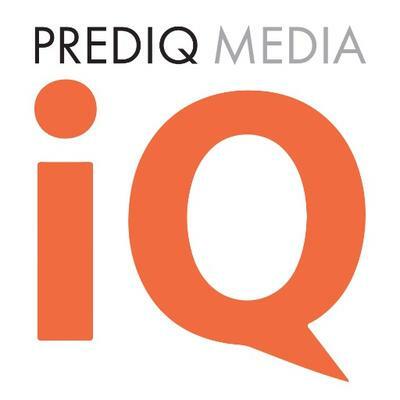 Prediq Media is a digital marketing agency that specializes in interactive web design and infrastructure. Prediq Media ensures that your website has the customer visibility, appeal and traffic needed to convert visitors into a solid customer base. The Florida-based agency has worked with Fortune 500 companies as well as local businesses, with a focus on building collaborative relationships with our clients to fully understand their product in order to create a dynamic increase in their digital visibility.